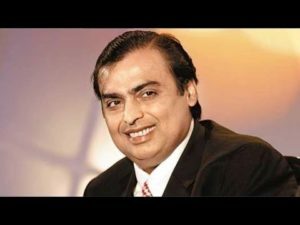 Mukesh Ambani continues to reign as the richest man in India. These wealthy individuals are approximated to own wealth of at least Rs. 1000 crores. 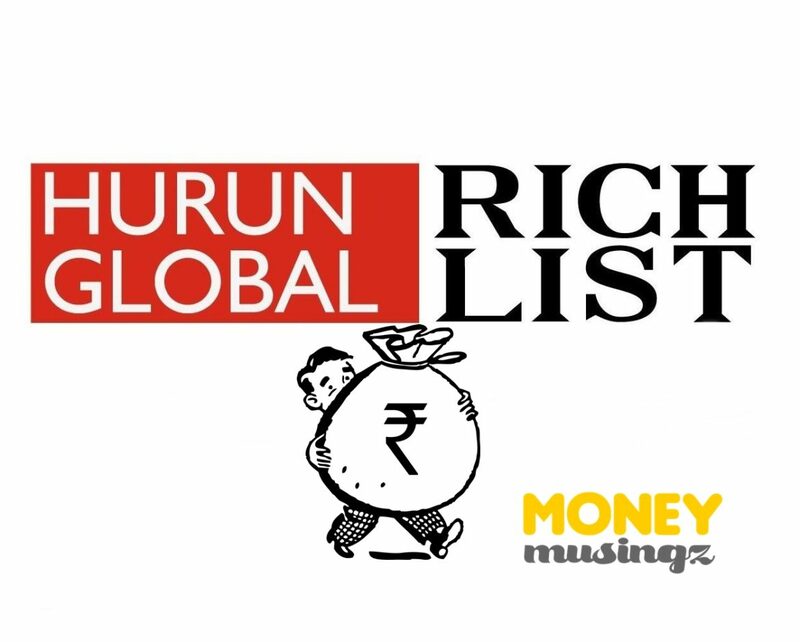 According to Barclays Hurun India Rich List 2018, here are the top five Indian states with a maximum number of affluent individuals. Of the top ten individuals in India, five of them live in Maharashtra. 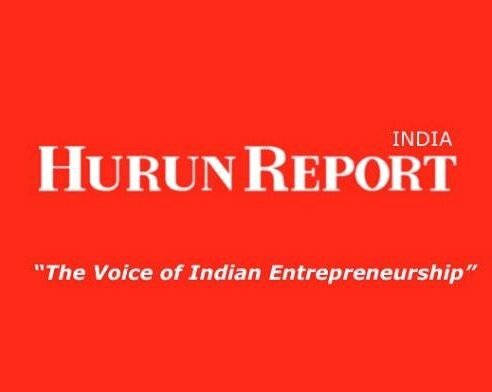 In this state alone, extending across five districts viz., Pune, Mumbai, Thane, Nashik, and Nagpur, are 271 individuals with a combined estimated wealth of Rs. 21.14 lakh crore. This makes up for 42.7 percent of overall total throughout India. The richest man, Mukesh Ambani also dwells in Maharashtra. Immediate next to Maharashtra is National Capital Region territory which includes New Delhi, Noida, Gurugram and Faridabad, with individuals hoarding a wealth of approximately 7 lakh crores. With around 71 people, Karnataka holds the third position in the list. These individuals have a combined riches of Rs. 3.48 lakh crore. This amount is far less than the individual wealth of Mukesh Ambani. The major cities that contribute to this deed are Bengaluru and Hubballi. Next in line is Gujarat, with 60 people’s wealth of Rs 2.57 lakh crore. Gujarat’s riches mainly come from four cities viz., Ahmedabad, Surat, Vadodara, and Rajkot. The districts of Hyderabad, Secunderabad, Tirupati, Vijayawada, Kakinada, Rangareddy and Vishakhapatnam of Andhra Pradesh and Telangana, hold residence for another 55 prosperous individuals. Their overall asset valve is Rs 1.66 lakh crore. There are around 831 such individuals throughout India who are own a combined wealth of Rs 49.47 lakh crore. The above mentioned top five states contribute to 76 percent by numbers of richest Indians and around 73 percent of wealth by value.